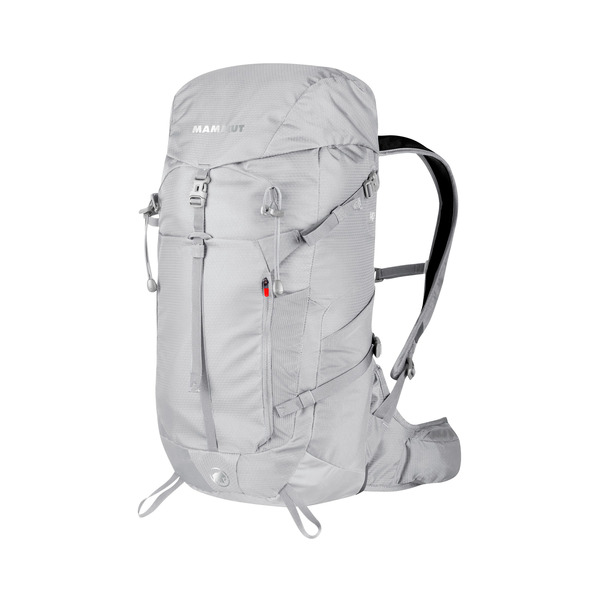 The Lithium Pro keeps its promises. 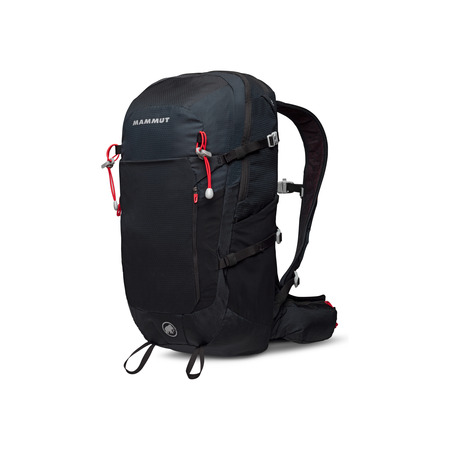 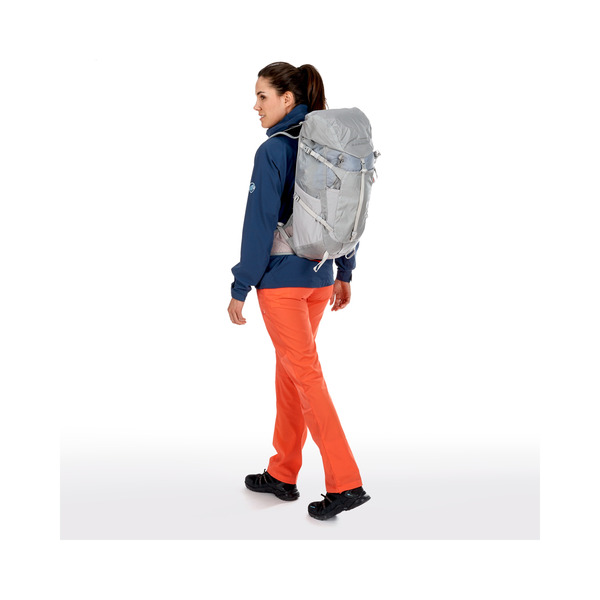 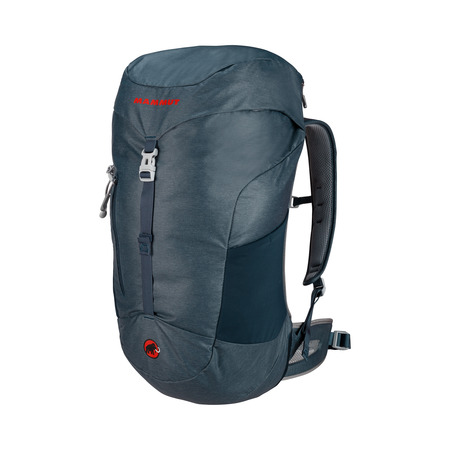 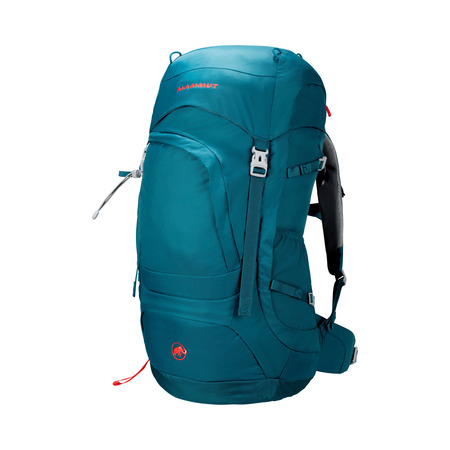 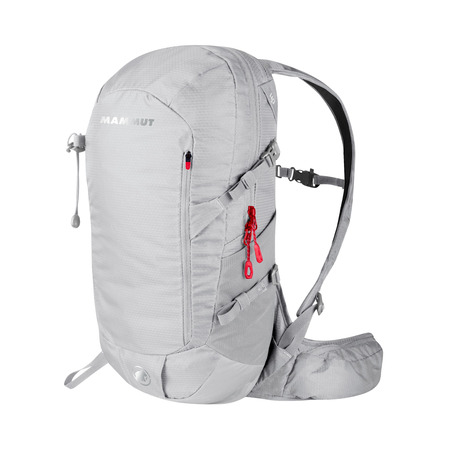 With an extensive range of features, including a ventilated full-contact back, front and side pockets, pole carrier and a pocket on the hip belt, this lightweight and yet robust mountain training backpack meets every need. 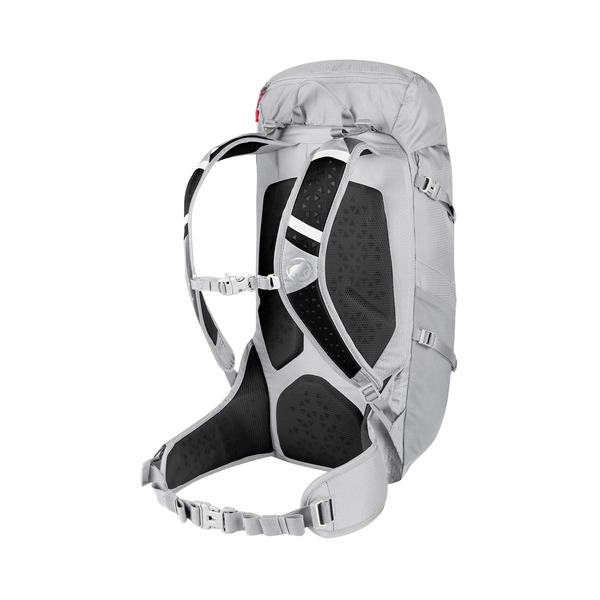 Allowing you to easily venture a few extra meters higher on challenging hikes.